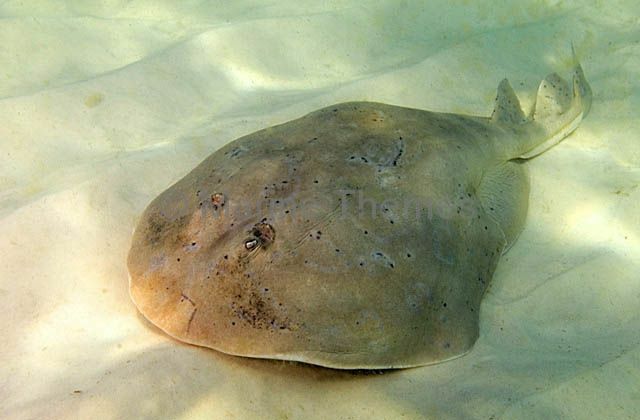 Brazillian Numbfish (Narcine braziliensis) or Lesser Electric Ray. 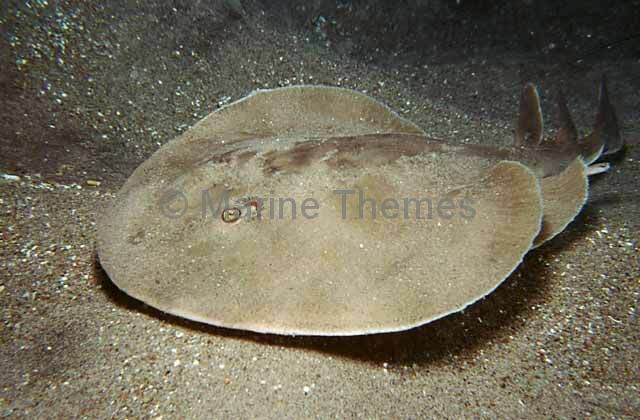 Lesser Electric Ray (Narcine bancroftii) or Bancroft's Electric Ray. 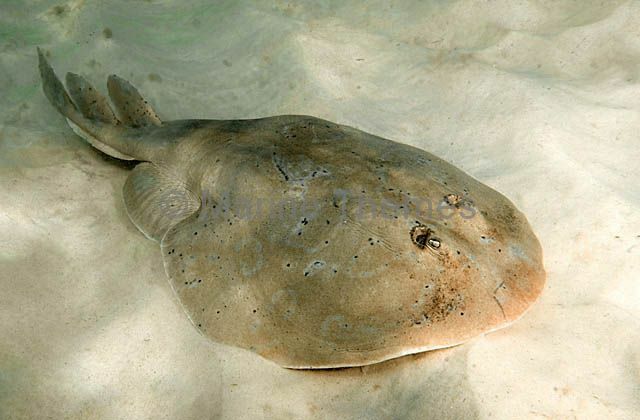 Capable of delivering a powerful electric shock to stun prey or as a defensive measure.